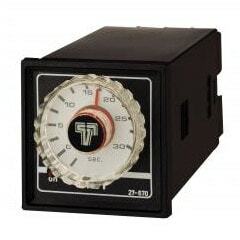 Digital and analogue timers. Click here to view range. 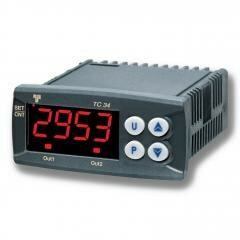 Multifunction counters. Click here to view range.